Sonali Garg focuses her practice on real estate and land use law. She assists clients with resolving disputes related to landlord/tenant law, construction defect issues, surety claims, mechanic's liens, and ownership rights. She represents residential real estate developers, landowners, subcontractors and contractors on construction and real estate development matters. 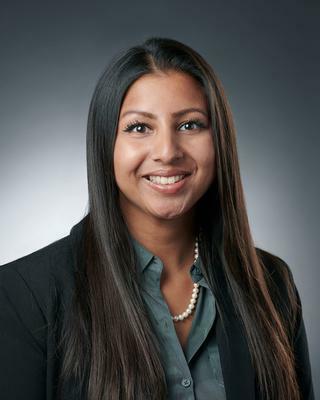 Sonali also applies her experience working with local and state agencies and policy makers to advising clients on municipal and regulatory issues. Prior to attending law school, Sonali worked in constituent services and citizen outreach for U.S. Senator, Amy Klobuchar, and Minnesota State Governor, Mark Dayton, where she worked on constituent casework and various policy matters. While in law school, Sonali clerked for both the School Law Center and Larkin Hoffman.